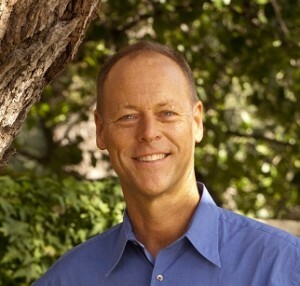 With a long and varied entrepreneurial history in natural foods, ranging from retailer to farmer to consultant, Walter Robb joined Whole Foods Market in 1991. 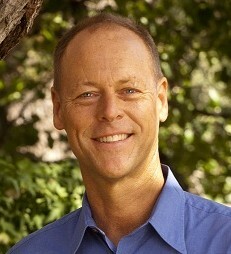 In 2010, he was named co-CEO along with John Mackey at which time he joined the Whole Foods Market Board of Directors. In 2017, Robb transitioned his leadership focus to his role as Chairman of the Board for Whole Kids Foundation and Whole Cities Foundation. He also continues to serve on the Whole Foods Market Board of Directors, as well as Union Square Hospitality Group.